I love blue and white quilts ... always have, always will ... there is something just so inherently beautiful in two color quilts. I think it's the simplicity that the colors bring regardless of how complicated the piecing is plus the white really shows off the quilting. 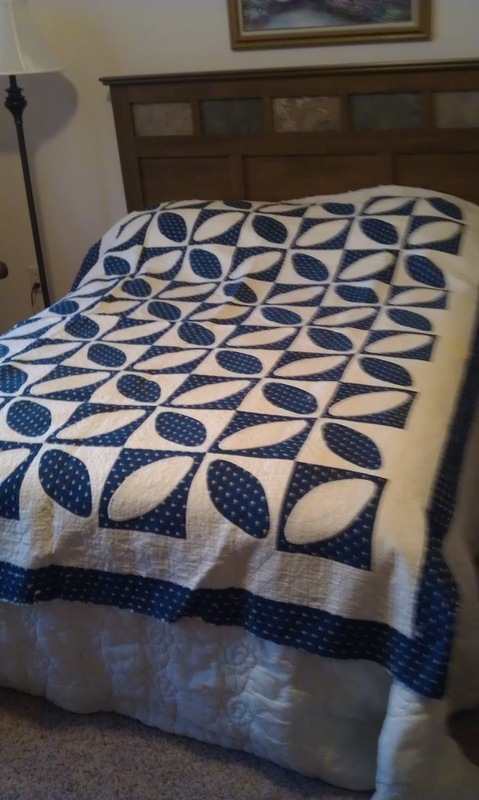 One of my favorite blue and white quilts is my Orange Peel Bed Quilt - which is actually a new version of an antique quilt. 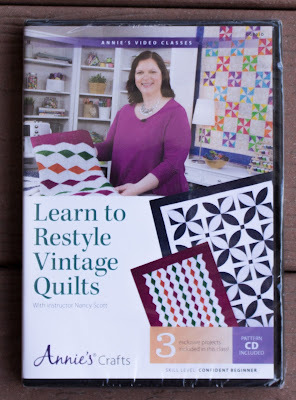 I made this quilt as part of my Learn to Restyle Vintage Quilts Online class. Regardless of who made it, it's seen a better day and I was excited to be able to make an updated version of it that I can use and enjoy. The Orange Peel Bed Quilt is one of three patterns that are part of my Learn to Restyle Vintage Quilts online class. 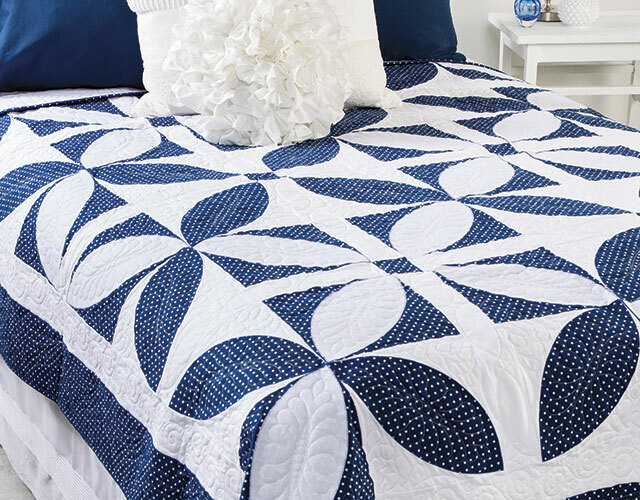 Each pattern is inspired by a vintage or antique quilt. 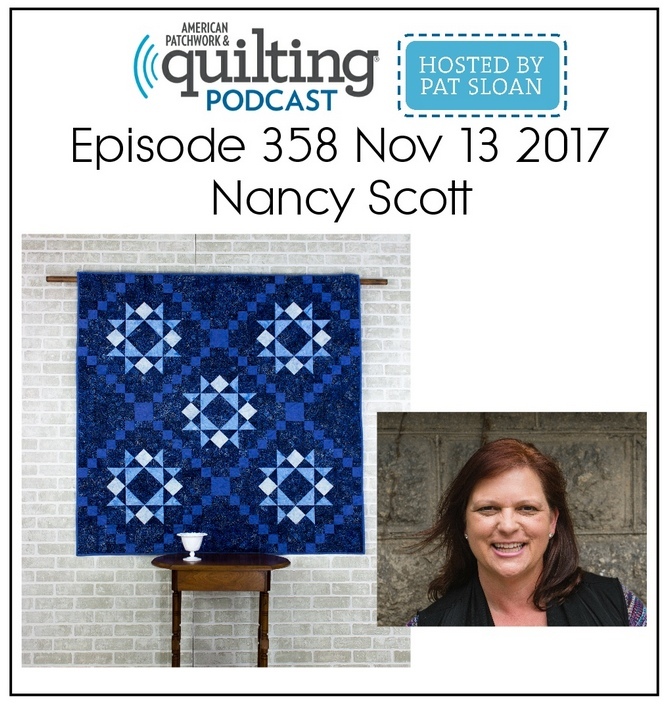 In the video you will learn how to take an older quilt and make a new version of it. I discuss and show you ways to rework it with an easier pattern and simpler construction techniques, plus updating the fabrics and colors. After learning the techniques in the class, you will be ready to restyle your own vintage quilts into new, functional quilts you can use and cherish. 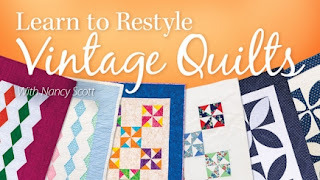 Learn to Restyle Vintage Quilts is available both as a online class or in DVD format. To purchase Learn to Restyle Vintage Quilts, please click on my affiliate link to purchase. 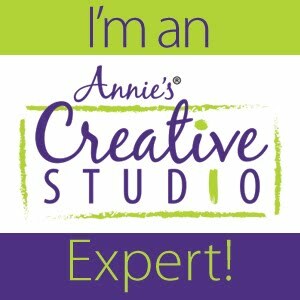 If you enjoy learning online, I have classes in a variety of topics and you can read more about my other online classes. This post contains affiliate links, please see my full FTC Disclosure. Island Batik Four Season's Blog Hop + GIVEAWAYS!